Glass shower doors are often made with plain design. However, they have the ability to create an outstanding effect in your bathroom's overall interior design. They can look classy if you want them to. They can enhance your shower room further especially when they match the design concept of your shower handles, shower head, faucets and accessories. 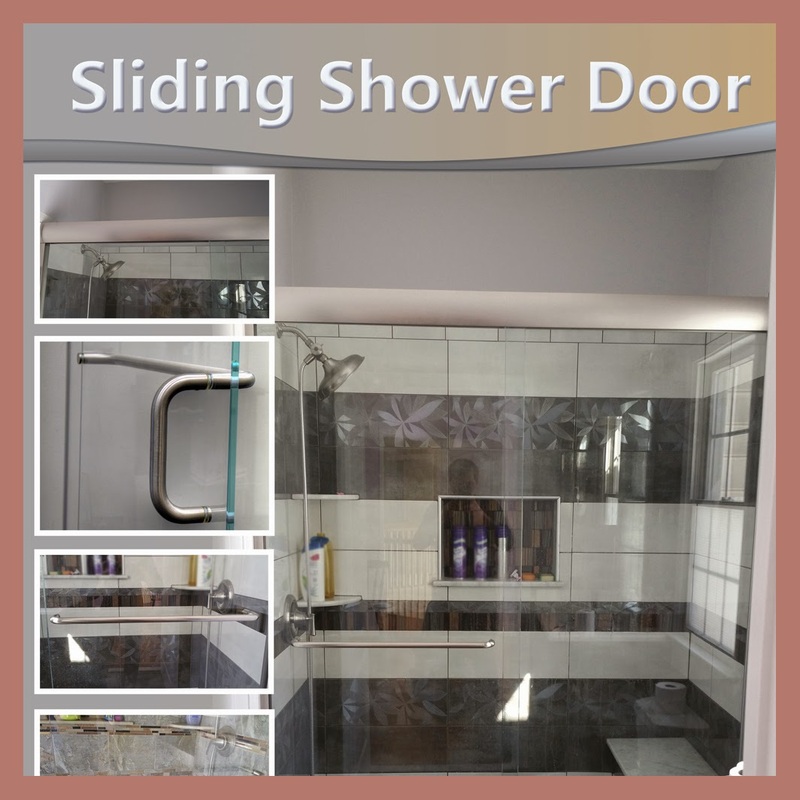 Sliding Frameless Shower Doors can be made with plexi-glass as well as clear thick glass.